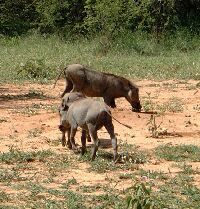 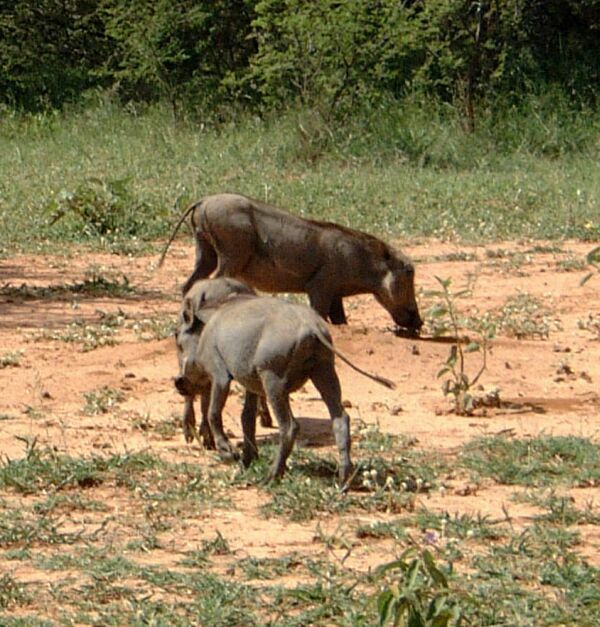 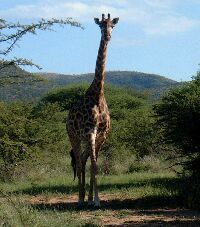 Robin’s neighbour took us to the Mabalgwe game reserve, north of Johannesburg. 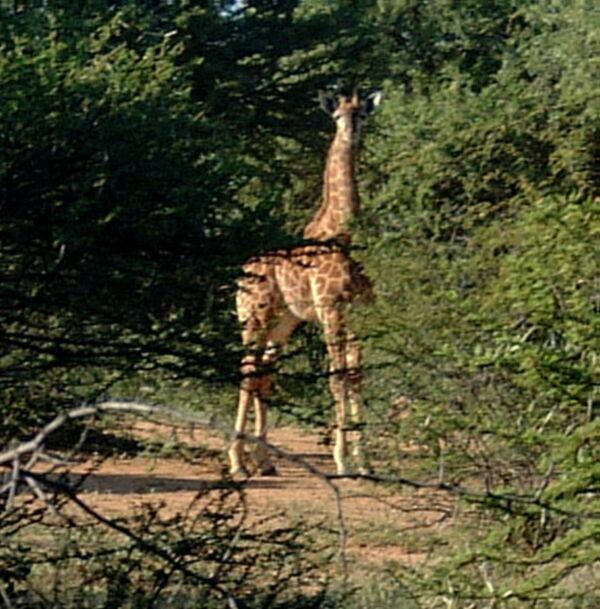 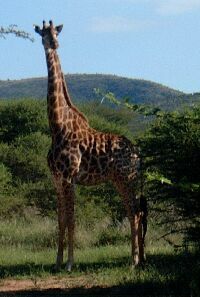 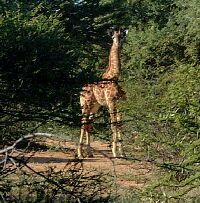 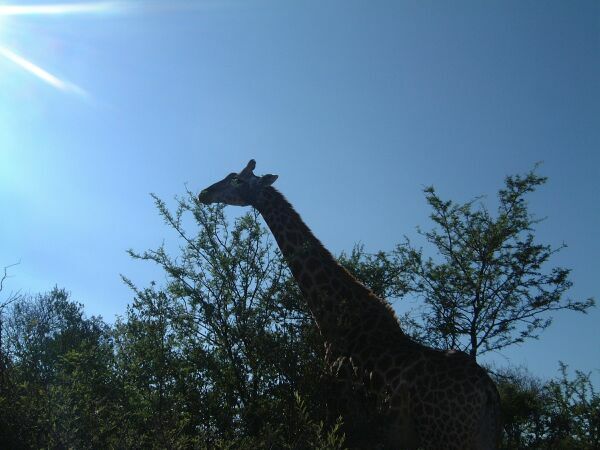 We saw twenty one species of game, including some beautiful giraffes. 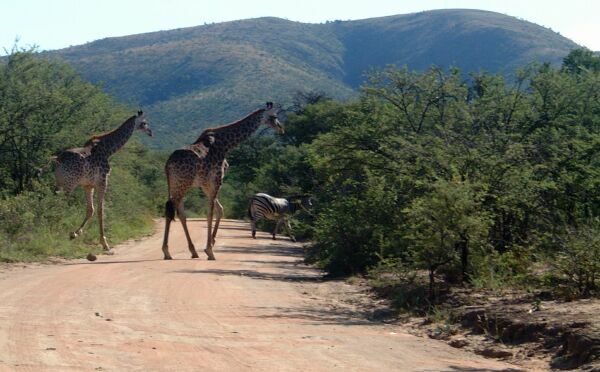 Giraffe at a Zebra crossing. 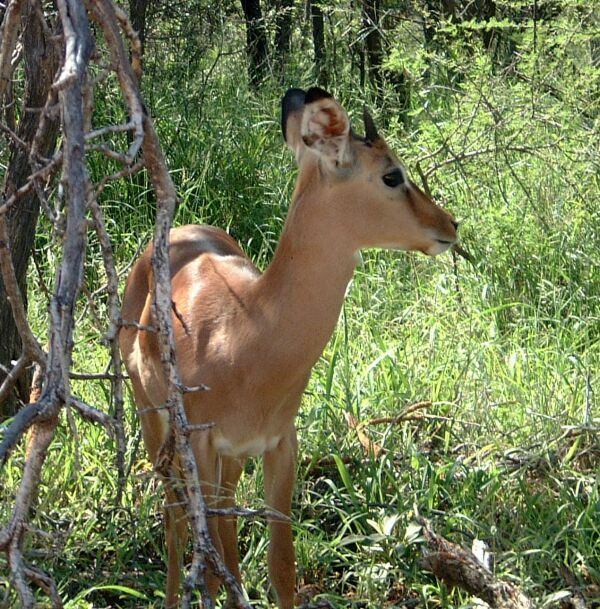 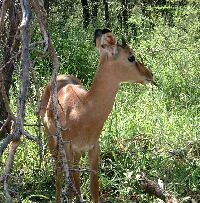 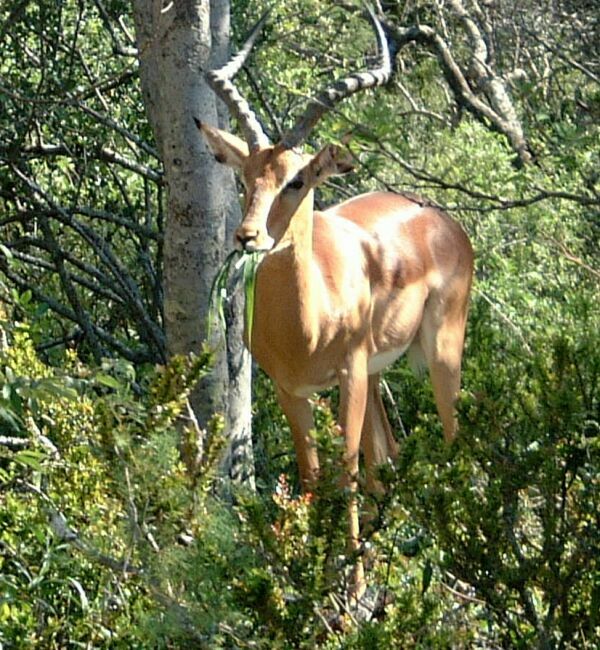 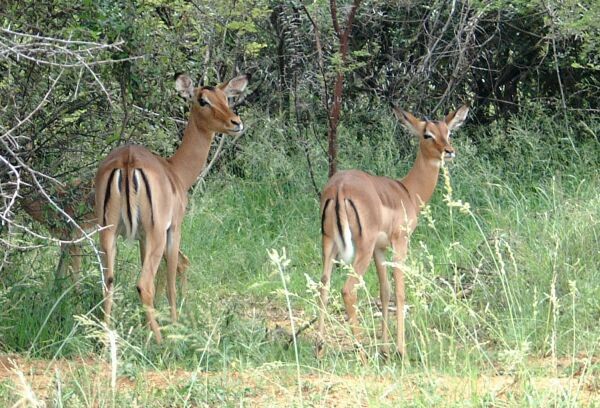 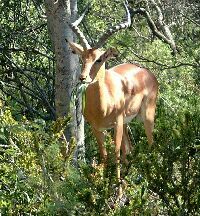 Impala, the most graceful of antelopes. 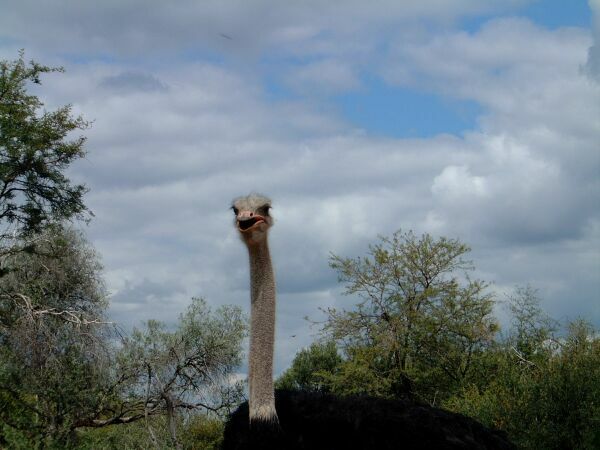 Ostrich - the last of the great intellectuals. 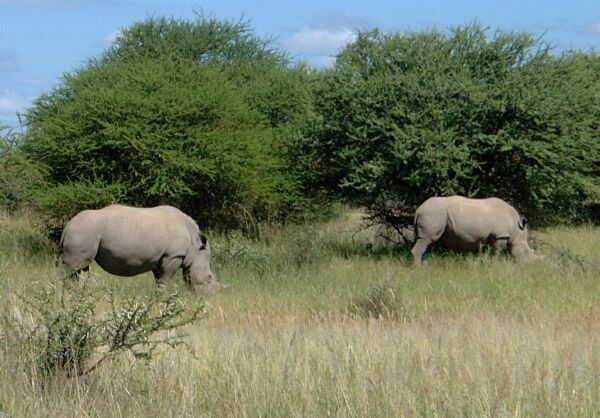 White rhino – a rare privilege.